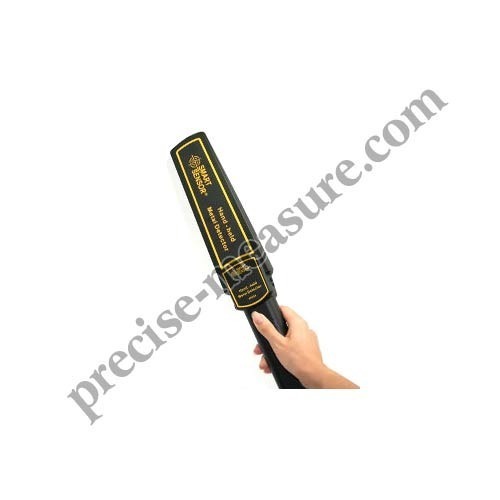 A metal detector uses an electromagnetic field to detect the presence of a concealed metal object. Metal detectors are used at security checkpoints to detect metallic weapons, but they cannot detect weapons made of plastic or ceramic. They are used to find gold and coins in the ground, and can also find land mines. We have two models of Metal detectors : One with Rechargeable Batteries for regular use and other without it. PRECISE The name suggests what the company wants to provide to its customers. The most accurate readings. Sudershan Measuring & Engineering Pvt Ltd is a company which specializes in Non Destructive Testing Instruments as Digital Portable Metal Hardness Tester, Coating Thickness gauges, Ultrasonic Thickness Gauges, Surface Roughness Testers, Rubber Hardness Testers, Force Gauges Gloss Meters etc, Measuring Instruments, Testing Instruments, Milling Machine Tools and Accessories, Threading Tools and Gauges. The Company was founded in 1970 located in the heart of the National Capital business hub of New Delhi. The Company is headed by group of Engineers with technical back ground. The Engineering experience gives the confidence to guarantee our products for exports and the Nation wide market. We are one of the few rare companies who offers a six months guarantee on the instruments (No abuse on work piece).Most of the cases the calibration report is also provided.